Before I had children I never dreamt that getting them to drink water would become such a big part of being a mum, surely everyone has a drink when they are thirsty? Wrong! I am regularly filling up my girls bottles and it can be easy to loose track of how much they are actually drinking. 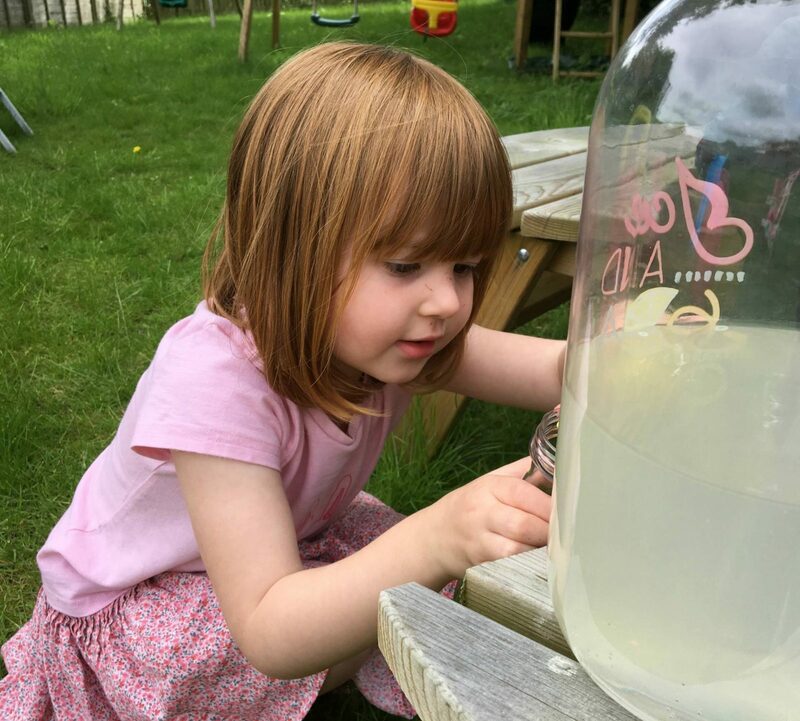 It would appear I am not alone, Robinsons say that two out three (64%) parents do not know how much water their children should be drinking each day. Alice only drank water or milk until about six months ago and then she started to notice that her friends around her were having squash. She would ask me if she could have some too and I knew the time had come that I had to start introducing squash into some of her drinks. Andy and I always have Robinsons squash, but it wasn’t until I was going to be giving it to my daughter that I really looked at what it contains and would it be something I was happy for Alice to have. I was pleased to read that it had real fruit in every drop, contains no added sugar and is free from artificial colours and preservatives. Perfect! With the arrival of summer means that the girls are a lot more active, spending more time out in the garden. 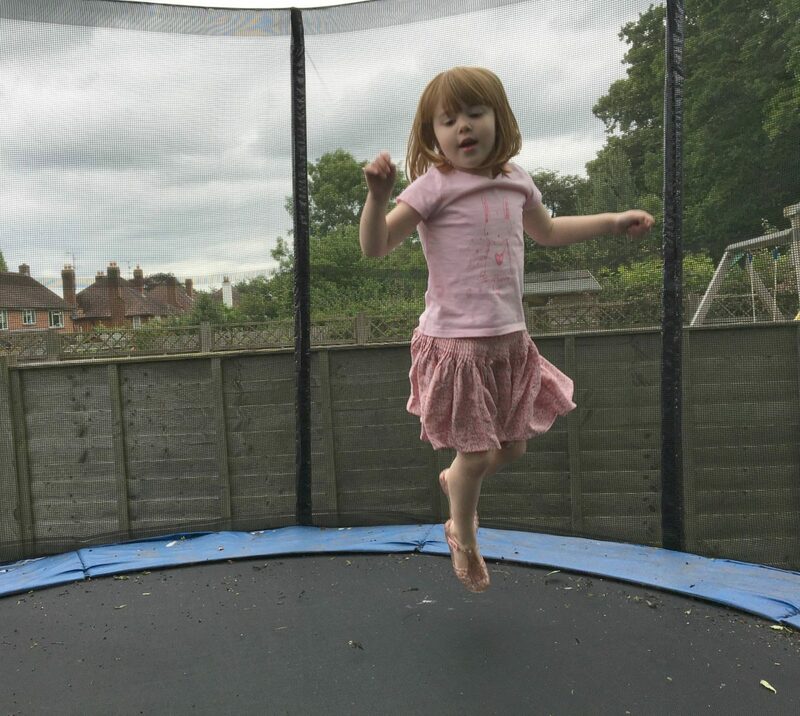 The trampoline is the main attraction and they spend ages bouncing on it or running around in circles. This summer Holly is able to enjoy the garden so much more and doesn’t stand still for a minute. There are balls to be kicked, lawns to be mowed (with the toy mower of couse!) 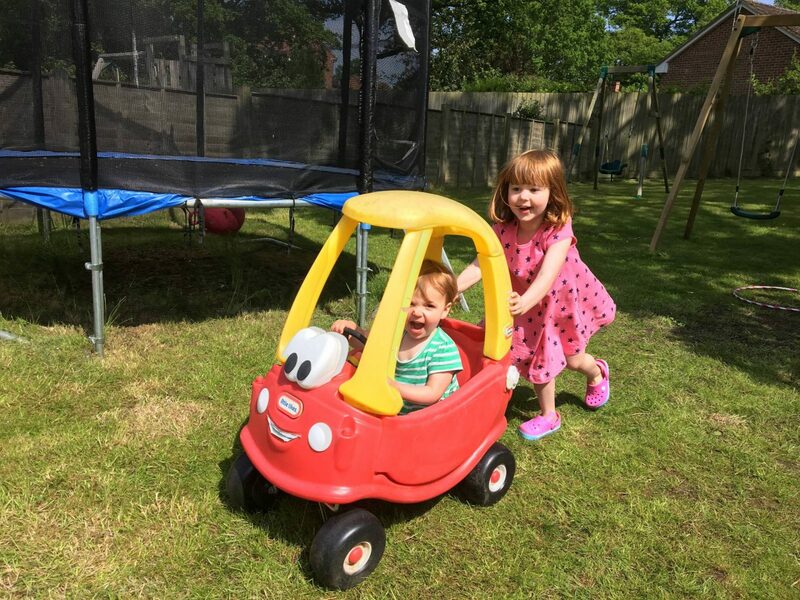 and cars to be driven. As much as I love to see them play, its important they take regular breaks to have a drink. This year I have brought the girls a drinks dispenser to have out in the garden. They are totally fascinated by it and are always stopping by to fill up their bottles. What I love about it, is that I can easily see how much they are drinking just by glancing at the drinks dispenser. When summer arrives, so does ice lollies. They are a great way to keep the girls hydrated and also to take a few minutes break to rest. 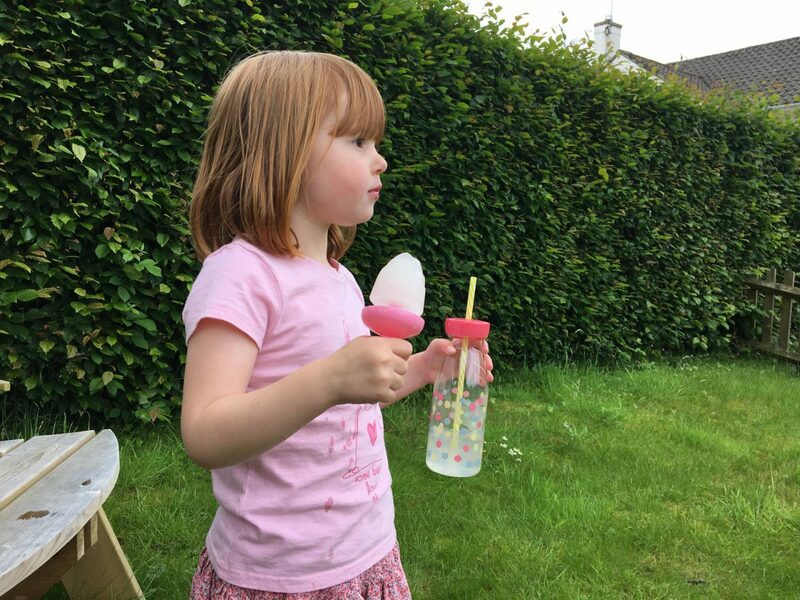 We love to make our own ice lollies, its simple to do and Alice can get involved too. With just a couple of squirts of Robinsons squash, add some water and pop them in the freezer. The hardest part is listening to Alice constantly asking me if they are ready yet. Note to self, don’t run out again! I have to say that the Robinsons Squash’d are a welcome addition to our life, they are just so handy to carry around. We went to Portugal last month and I took one with us and it lasted the whole holiday. There is one constantly in my changing bag and its perfect for when we are out and about. I just buy Alice a bottle of water and one squirt later and she is a happy girl with her squash. With 42% of children saying that water is boring, this tiny little bottle could change your life! 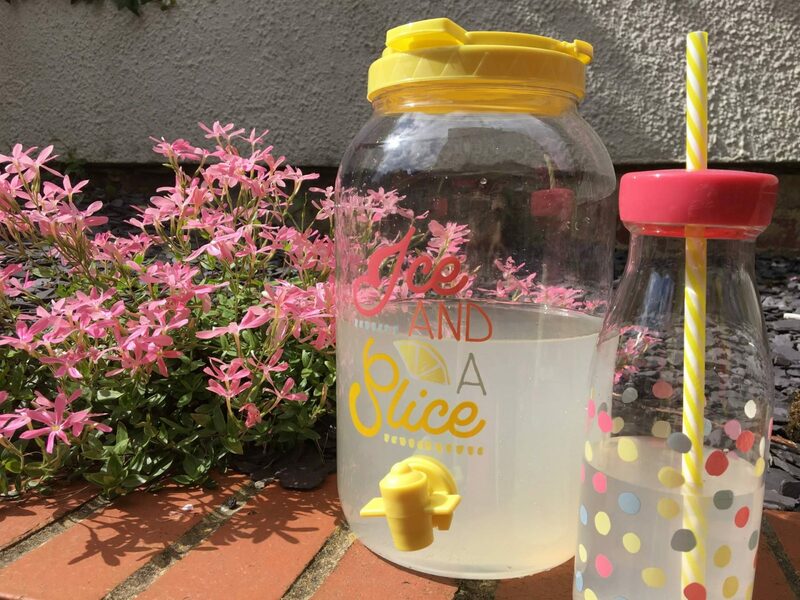 Disclosure: This post is an entry for BritMums #DrinkMoreWater Challenge, sponsored by Robinsons. 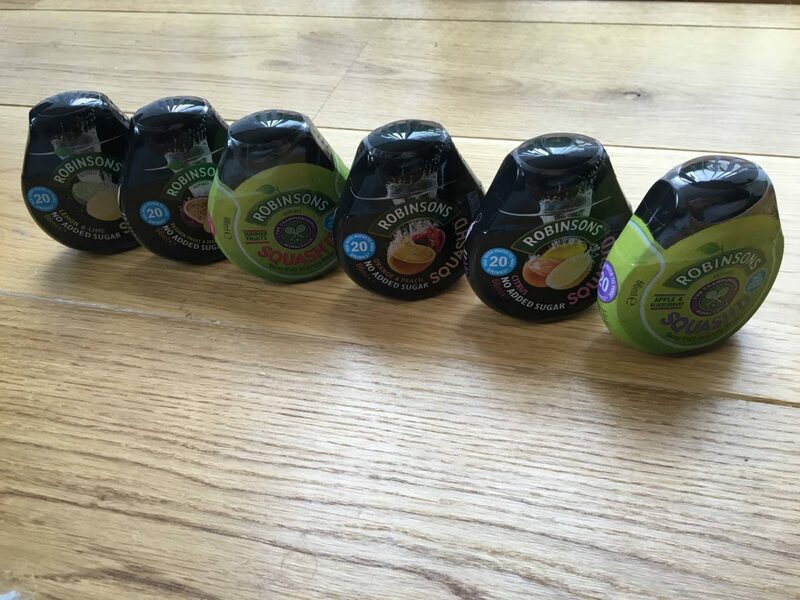 We were sent some Robinsons Squash’d as part of this challenge. I’ve been trying my best to drink plenty of water past couple of weeks. I’m 35 weeks pregnant and the heat is really getting to me. Yesterday my.mam picked me up a little bottle of this and I already love it. Finding it much easier today keeping hydrated. Flavour is yum too. I just love that drinks dispenser! 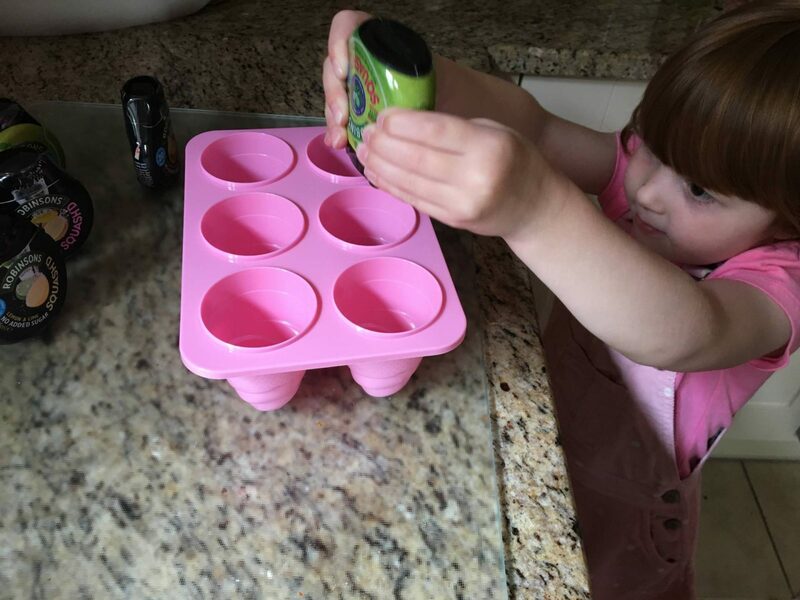 Mine only usually drink milk or water, we occasionally have juice with sparkling water, but we’re trying to cut back on that because Libby’s school only allow water – and milk they provide once a day – so I need to get her used to just drinking water again. I actually think using a drinks dispenser might do the trick! I adore those little bottle and the dispenser thingy. We went to a robinsons event and I was really interested to hear about keeping hydrated in the summer. I don’t usually drink enough water, so I tend to add some squash to my water.